You have chosen to spend your vacation in Cyclades, in one of the most famous destinations in Greece. 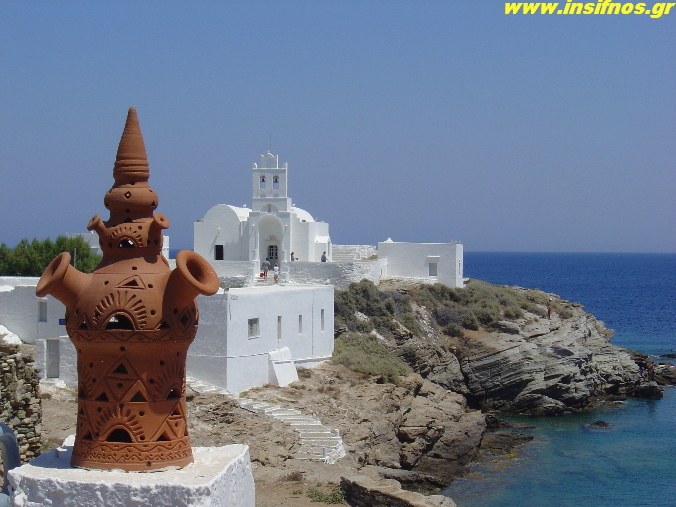 In this web page you will find everything you need to know before preparing your trip to Sifnos. 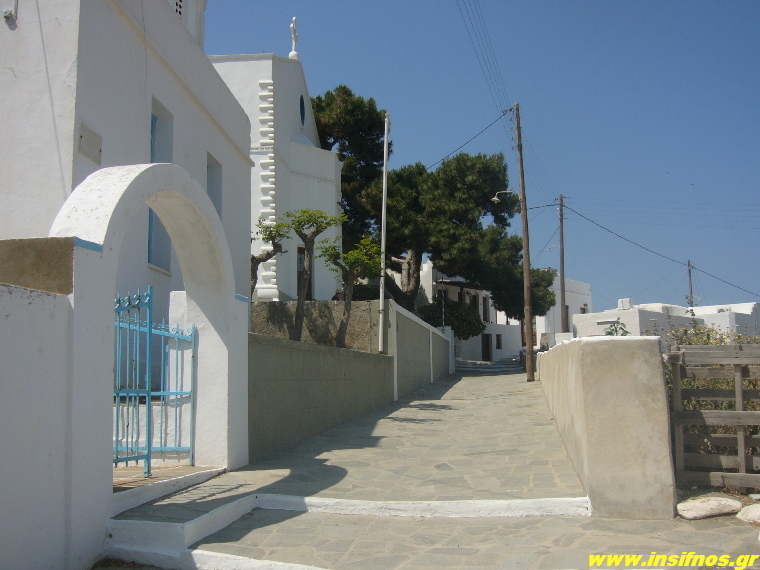 InSifnos.gr presents all the areas you can visit in Sifnos and makes proposals. Proposals like where you can swim, where you can eat or drink, what to visit, through photos, comments and the personal opinion of a local. The webmaster of this site! 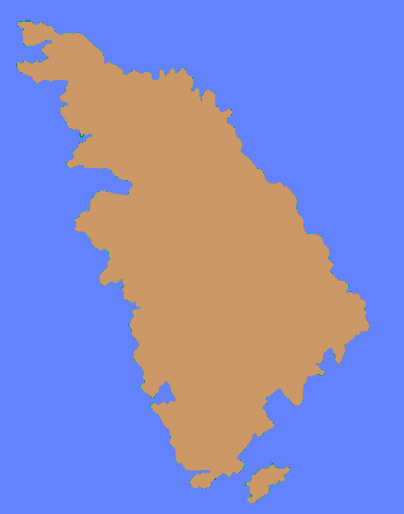 Moreover, for those who are interested, some historical and cultural information about the island is also given. In addition, you can learn about cultural events taking place in Sifnos each year. This web site is not fully operational yet. Some pages are still under construction. It is constantly improved and new information is added in order to keep you up to date.